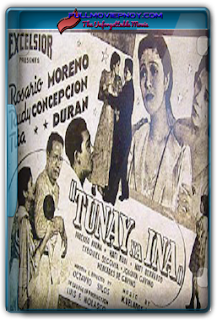 Tunay na Ina is a 1939 Filipino Drama, Musical film under Excelsior Films. 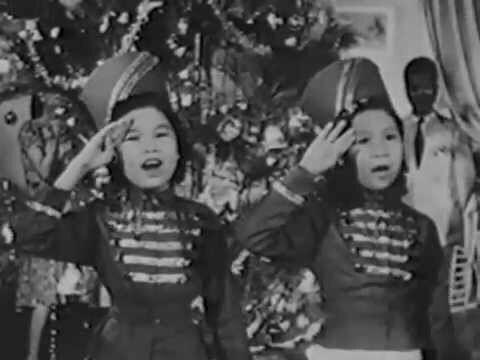 It stars Rosario Moreno, Rudy Concepcion, Tita Duran, and it is directed by Octavio Silos. Tunay na Ina, one of the five surviving pre-war movies, tells of a mother's search for her lost daughter. 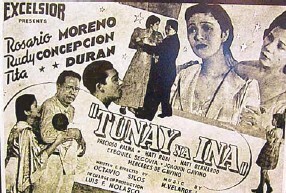 The movie stars Rosario Moreno, Rudy Concepcion, Tita Duran, Exequiel Segovia, Precioso Palma, Naty Bernardo, under Octavio Silos direction.